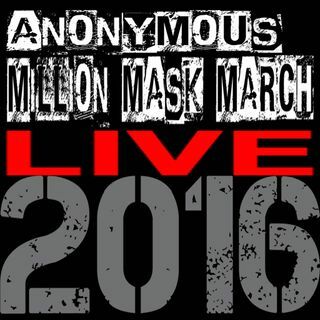 Live Non Stop Coverage of Anonymous Million Mask March 2016 WorldWide brought to you by AnonUkRadio, T0pG3arLive, The View Up Here, Rebelution Radio, and Peoples Radio United. Please go to https://mmmliveonthe5.com for All Day LiveStream. #MMMLIVEONTHE5 #LiveOnTHe5 #MMM2018 #MillionMaskMarch PreShow music to riot to.